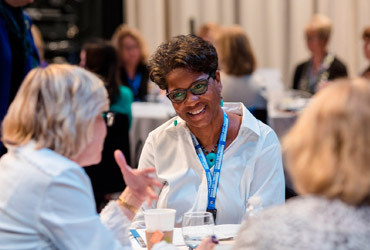 The Freedom Forum Institute is committed to promoting workplace integrity, defined as eliminating sexual harassment and creating opportunities for all. 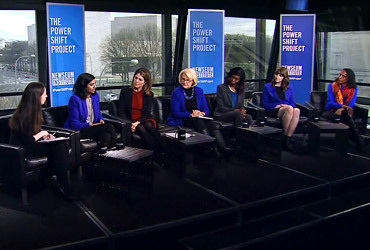 This is the goal of the Power Shift Project, an outgrowth of the Power Shift Summit that was held at the Newseum in January 2018. 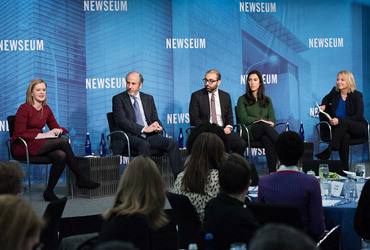 The project helps journalists and newsroom leaders implement the solutions identified at the summit, which are detailed in the Power Shift Report below. 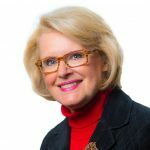 Jill Geisler, the Bill Plante Chair in Leadership and Media Integrity at Loyola University Chicago, will help guide the Power Shift Project as the newly appointed Freedom Forum Institute Fellow in Women’s Leadership. 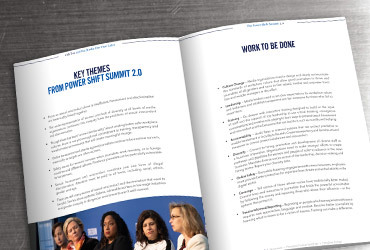 The resources and programs of the Power Shift Project are designed for leaders, HR professionals, educators, employees and interns, and the lessons can be applied to all sectors of the workforce — not just the media. We invite you to use our resources in your classroom or workplace, participate in our programs and engage with us on social media. Together we can make the workplace a safer, more empowering environment for all. 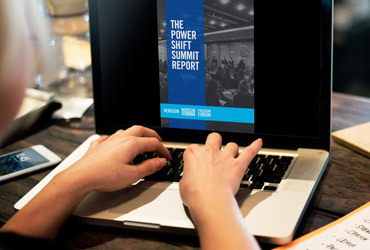 Results from Power Shift Summit 2.0 are summarized in this report. Ideas and resources about under-covered stories of sexual misconduct and discrimination across all industries. The Power Shift Project is launching one-of-a-kind interactive training for media organizations to advance the goal of workplaces free of harassment and discrimination. 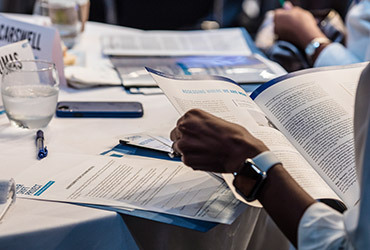 Invest in this high-quality training designed by journalists for journalists, and delivered by a member of the Freedom Forum Institute’s “go team” of skilled facilitators. Watch videos from recent Power Shift events, including “Power to the Interns” and the Power Shift Summit. 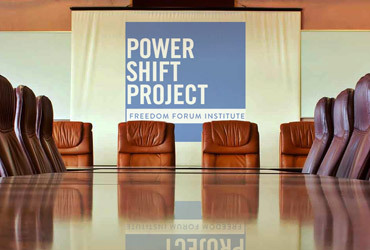 Bookmark this link to stay up to date on Power Shift Project events and other announcements. 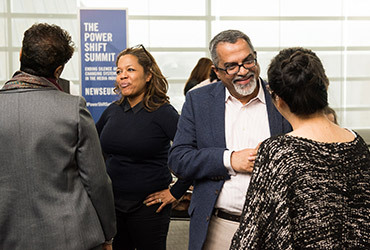 The Power Shift Project’s diverse advisory board is made up of women and men who are leaders of media companies, educational institutions and journalism associations. Want to get involved in our efforts? 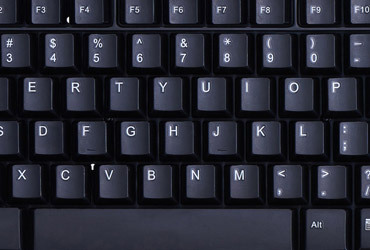 Fill out this short contact form, and we’ll be in touch. Please join us in taking the #PowerShiftPledge, and commit to eliminating sexual harassment and workplace misconduct.